The medical team in the Respiratory Therapy Department at Rice County District Hospital understands that each breath you take is vital. They are dedicated to providing respiratory care to patients of all ages, from vulnerable newborn patients taking their first breaths to adults struggling with chronic conditions. 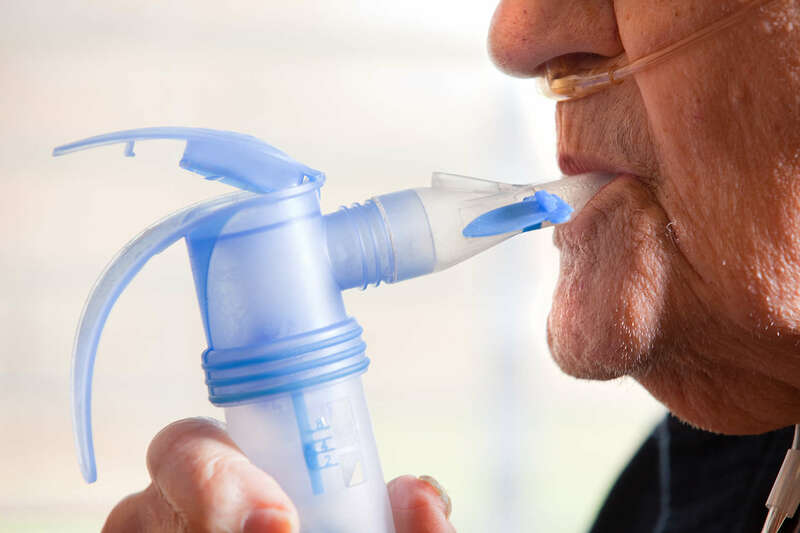 Respiratory Therapists are available 24 hours a day to provide treatment to ease acute distress in patients with asthma, emphysema or other chronic conditions, as well as emergency care to patients who are victims of a heart attack, stroke, drowning or shock. For more information or to schedule an appointment, call the Rice County District Hospital at 620-257-5173.